Forget the famous warning of “Game of Thrones”: In fact, summer is coming. Yay! If you’re like us, you’re already dreaming of turning on that “out of office” email notification and going on a well-deserved vacation. While some travelers still prefer to go the hotel route, it’s increasingly common for people to use Airbnb instead, and book a stay in an actual home. 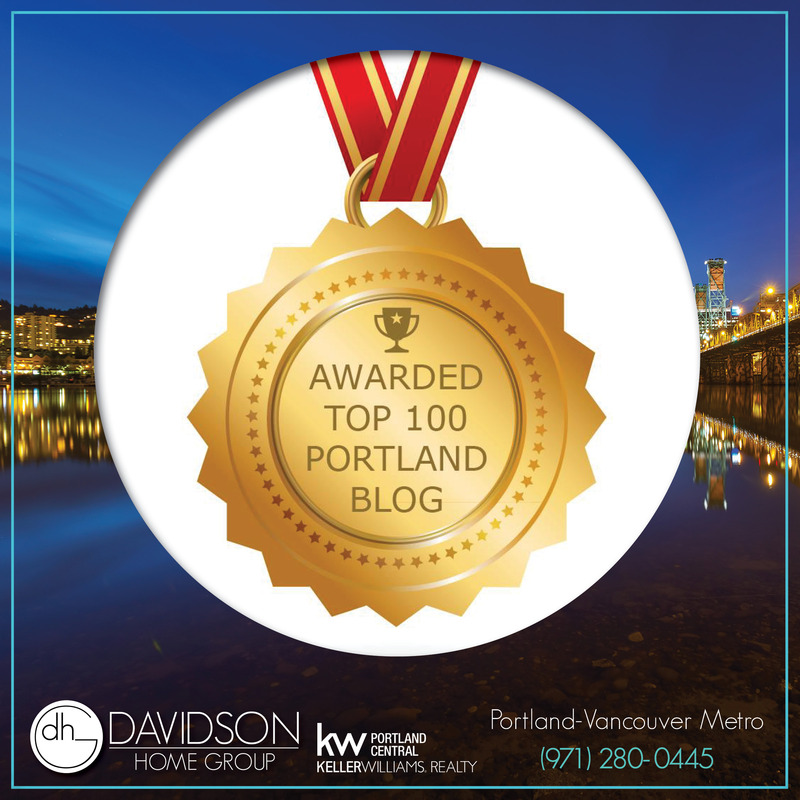 If you do opt to stay in a vacation rental home, you’ll find that every place comes with its own set of rules and regulations. Some are fairly standard (e.g., no noise past 10 p.m., no smoking indoors, or turn off the heater after you leave). 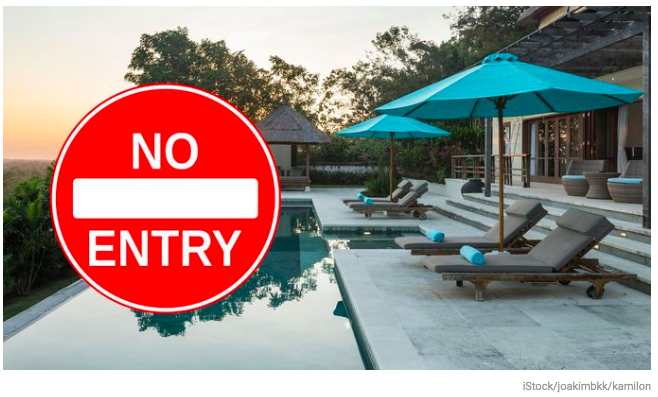 But for every handful of vacation rentals with reasonable rules there exist a few properties with very strict—borderline strange—directions for their guests. Napa wine country, in Northern California, brings to mind relaxed days sipping wine in sun-soaked vineyards. In other words, it’s an ideal spot to kick back—unless you stay in the same rental home as travel bloggers jme and Bryan of Travel With jme and Bryan. “There were photos in the kitchen of everything—each cupboard, drawer, and shelf—because the dishes all had to go back exactly the way they were pictured,” says jme. The rooms also had pictures of exactly where the furniture should be and how the bed should be made. We don’t even want to think about what would happen if the renters broke a dish! The vacation rental rules also stated guests could have only up to eight people in the apartment. “So we had four people renting the apartment, and one day, we had three friends visit,” says Hinkle-Tyson. It turns out, the owner had an undisclosed camera in the home, and as soon as Hinkle-Tyson’s friends came over, the owner called and said the guests had to leave—even though there were only seven people in the house. Good times! Daphne Jouanneteau and her boyfriend thought they were in for an enjoyable weekend in New Hampshire. 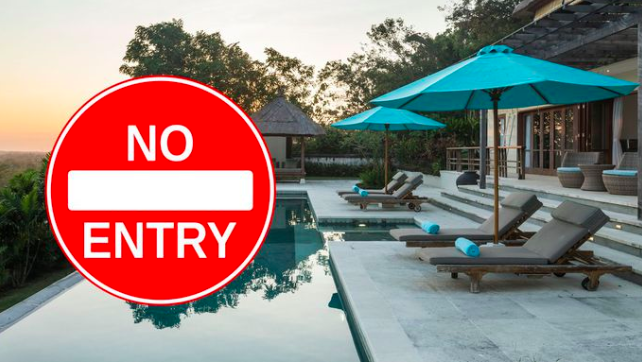 But upon arriving at their rental, the host informed them that quiet hours are from 9 p.m. to 7 a.m., and that guests were not permitted to come and go whenever they wanted. That’s right—they essentially had to adhere to a curfew. One of the main conveniences—and even pleasures—of renting an actual residence is having the ability to cook during your stay, but one home’s rules made that particularly challenging. A few years ago, Laura Orsini, an independent book publisher at Panoply Publishing, in Phoenix, was staying in Costa Mesa, CA, with her husband and sister. The apartment had wooden countertops—you know, the kind used to make cutting boards. But the homeowners were not keen on anyone actually taking knives to the countertops. “They had notes taped on every appliance and along the backsplash about every 6 inches that read, ‘DO NOT CUT ON THE COUNTER. USE A CUTTING BOARD! '” says Orsini. Maybe installing a countertop that looks like a cutting surface wasn’t the wisest choice for a vacation rental. Tamika Todd, a frequent traveler who is also a vacation rental manager and broker for Hidden Oasis, in Bermuda, thought she had her bases covered when she booked an Airbnb in Florence, Italy. She notified the host she’d need a late check-in time because her international flight arrived at night, and the owner approved her request. Todd and her companion had to walk to the nearby train station, flag a taxi, and stay the night in a subpar motel nearby. Luckily, Airbnb acknowledged their grievance and gave them a full refund, plus a small credit for their inconvenience. When Jeanne Martinson rented a condo in the Canadian town of Summerside, Prince Edward Island, she was looking forward to cooking and eating lots of lobster—a speciality of the island.